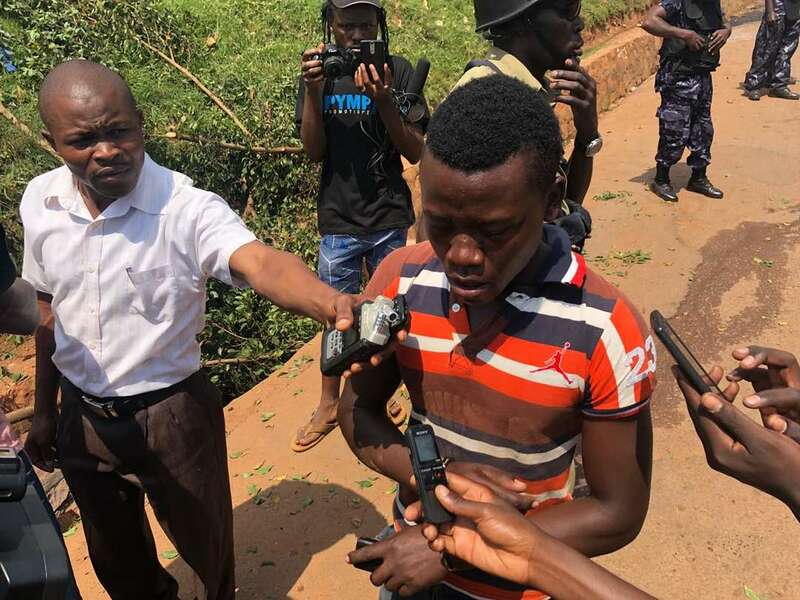 The just-concluded Arua Municipality by-election dominated the early news agenda of the week as the Special Forces Command (SFC), the military wing that guards the president was put in the spotlight over torturing suspects. The elections saw Kyadondo East MP Robert Kyagulanyi, aka, Bobi Wine, Hon Francis Zaake of Mityana Municipality tortured and arrested. Other MPs arrested include Gerald Karuhanga of Ntungamo, Paul Mwiiru of Jinja East and Arua MP-elect Kassiano Wadri. The lawmakers were arrested with 30 others over chaos in the election. 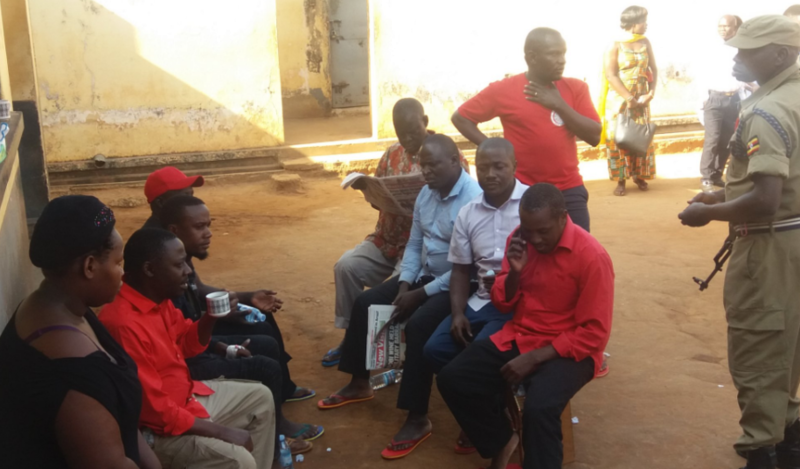 The arrests were effected in the evening as supporters of different candidates retired to their different offices in Arua Town after a hectic day of final campaigns. 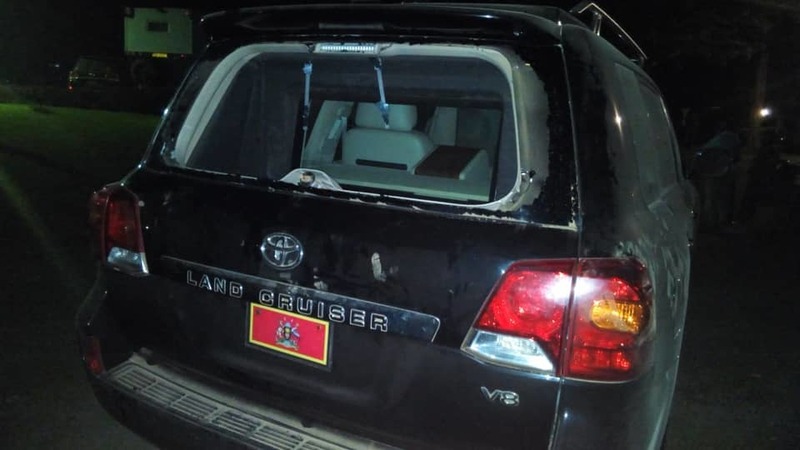 Unknown people threw stones at the presidential convoy resulting in the death of Bobi Wine’s driver, Yasin Kawooya, was shot dead inside Bobi Wine’s Tundra vehicle near Hotel Pacific in Arua town. Kawooya was buried on Wednesday. On Thursday four of the detained lawmakers alongside dozens of others were charged with treason and unlawful possession of weapons and ammunition. According to a charge sheet seen by PML Daily, three of the detained lawmakers are accused of taking part in the stoning. 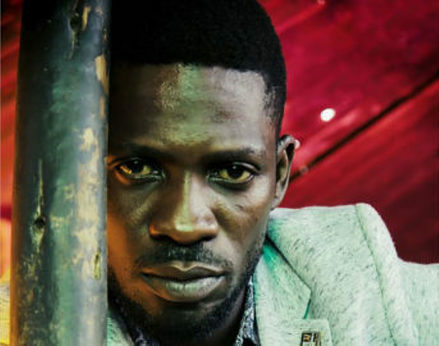 Opposition politicians and lawyers representing the incarcerated Bobi Wine told reporters that he could not talk or walk by himself following the alleged torture during his arrest. 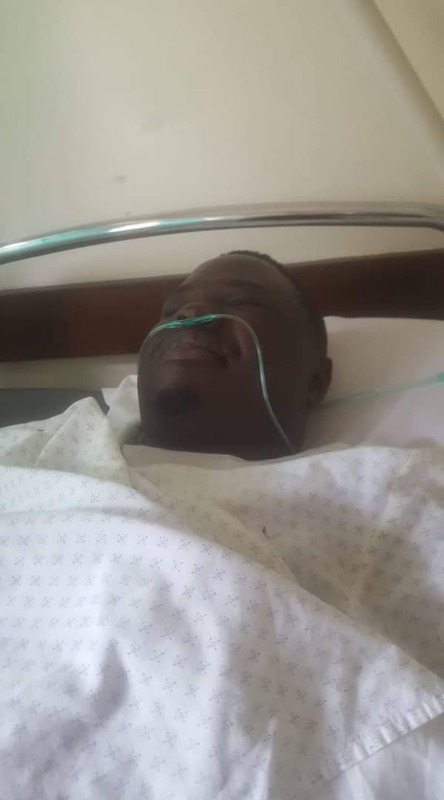 Gruesome images of tortured Mityana Municipality MP, Francis Mutebi Zaake emerged on social media, showing disturbing pictures of the MP in a hospital bed being attended to by a nurse in Arua. Government spokesperson Ofwono Opondo denied security personnel had deliberately beaten up the lawmakers and others. “Some of these injuries could have been sustained in the course of the confrontation,” he said. The detention of the MPs also sparked off demonstrations in various parts of the country including Kamwokya, Mityana and the Central Business districts. Police on Friday besieged Firebase house, where Bobi Wine’s studio and other youth enterprises are located in Kamwokya. Residents burnt tyres and blocked the roads, demanding the release of Bobi Wine, who was arrested on Monday. Police fired tear gas and ‘rubber’ bullets to disperse the protesters. In Mityana, one person was shot dead and several others injured on Saturday following demonstrations that sparked off as residents protested the torture of their area MP. Francis Zaake. Ugandan authorities to prosecute the perpetrators of the alleged abuses. 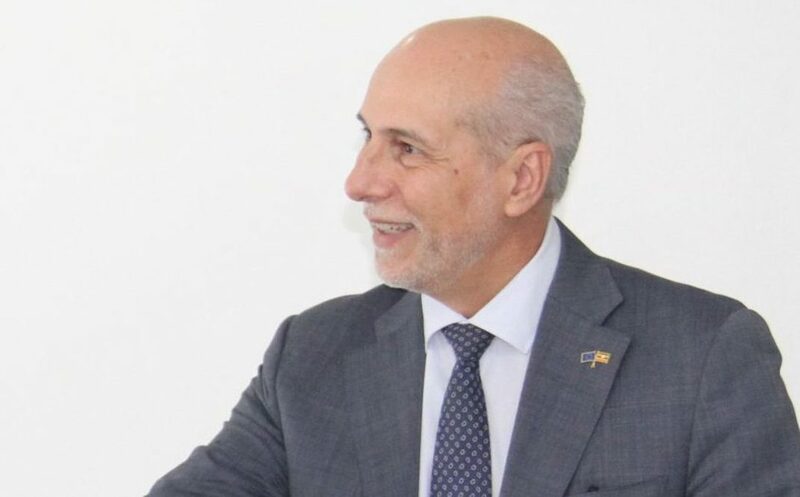 “There is no room for repression or violence in a modern democratic Uganda,” said the statement, also signed by ambassadors of Norway and Iceland. 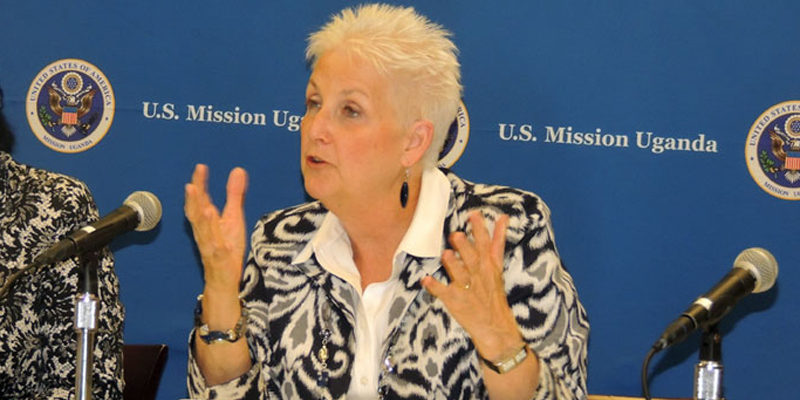 The US embassy warned the government over the brutal treatment of MPs and journalists in Monday’s electoral violence in Arua at the hands of security agencies. In a statement issued on Embassy’s official social media pages, the US government urged the Ugandan authorities to show the world that the country respects its constitution and the human rights of all its citizens. Foreign media also dominated Ugandans as social media calls for Bobi Wine’s freedom continued. It became impossible, to navigate through any timeline without sight of an update away from Bobi Wine or his situation or at least calling for action. About 8299 tweets went up under seven hours with a reach of approximately 12 million and 25.5 million twitter impressions.